Hey Buddy!, I found this information for you: "Why Moms Should Be Concerned About THIS Toxin In Baby Cereals". 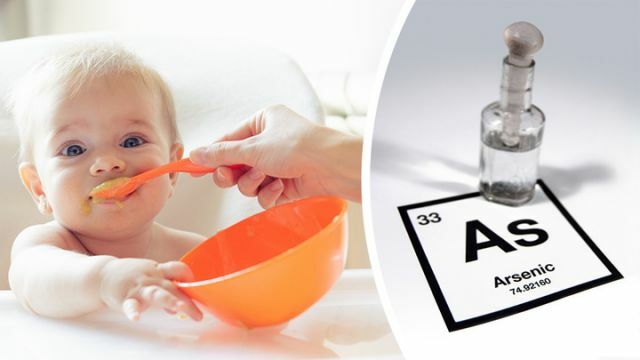 Here is the website link: https://www.thealternativedaily.com/why-moms-should-be-concerned-about-this-toxin-in-baby-cereals/. Thank you.